Not many people know that in 1945 New Milton was, briefly, home to a soldier who was awarded the Victoria Cross on two occasions. That man was Captain Charles Upham VC and Bar, from New Zealand. Charles Upham was born in Christchurch, New Zealand in 1908. He was educated locally and in early life became a sheep farmer. He then worked for the New Zealand Government valuing farms. In 1938 he became engaged to Mary McTamney. When war was declared in September 1939 he joined the New Zealand army as a private soldier. In December he sailed for Egypt with his unit. 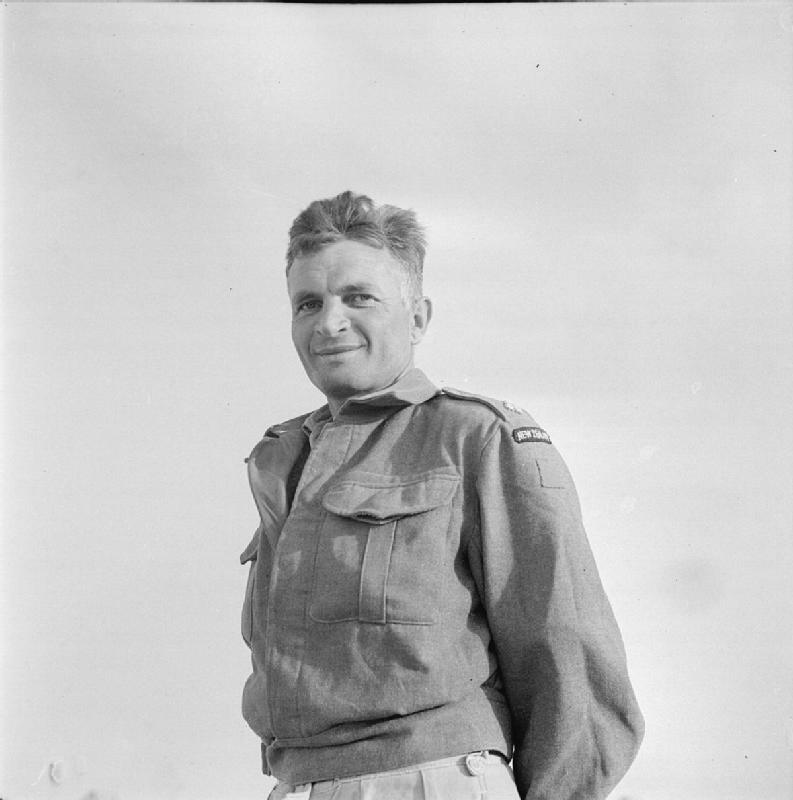 By July 1940 he had attended an officer cadet training unit and was now a Second Lieutenant. In 1941 he fought in the Battle for Crete. It is in this action that he won his first Victoria Cross. The citation for this award makes remarkable reading. It describes his outstanding leadership, tactical skill and utter indifference to danger on numerous occasions. Extracts from the report state that Second Lieutenant Charles Upham was wounded on several occasions but despite this he continued to fight on. On one occasion he was shot at by two German soldiers. He fell and pretended he was dead. By now he could only use one arm. He rested his rifle in the fork of a tree. As the enemy soldiers advanced towards him, he fired on them, killing both. The last soldier was so close he actually fell onto Upham’s rifle. 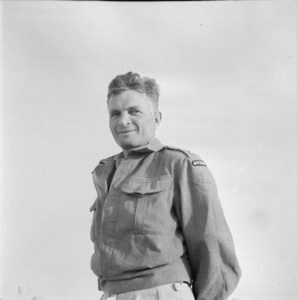 Charles Upham was evacuated from Crete and after recovering from his wounds (a bullet was removed from his foot) he was promoted to Captain and returned to front line service in the Western Desert. In July 1942 he was in action once again. This battle was to win him a second Victoria Cross. Part of the citation for this award reports that Upham led his men into action where they were engaged by an enemy strongpoint consisting of 4 machine guns and several tanks. Charles Upham destroyed a tank and several guns with grenades. He was shot through the elbow and his arm was broken. Despite this he remained in action and succeeded in rescuing several of his men. He was taken, exhausted, to a Regimental Aid Post. Once his wounds were dressed he insisted on returning to the fight. He and his men came under intense enemy artillery and mortar fire. He was wounded once again, this time in the legs. He was unable to move and was captured by the enemy. Charles Upham was sent to an Italian hospital and after recovering his health, he went to a prisoner of war camp. He made a number of escape attempts. 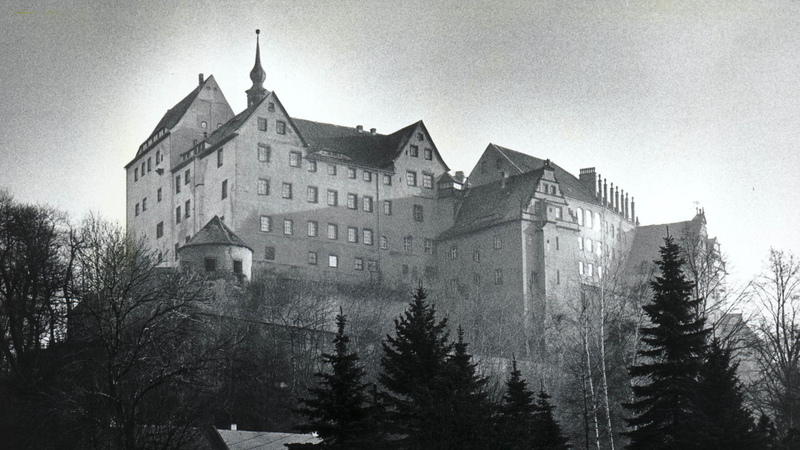 These escapes caused the Germans to brand him as ‘Dangerous’ and he was sent, in October 1944, to an escape proof prison camp, Oflag IVC – Colditz. Upham remained in Colditz until it was liberated in 1945 by American forces. Whilst most prisoners elected to return to the UK as swiftly as possible, Upham managed to join an American unit where he attempted to get into action once again. Charles was brought to the UK in May 1945. 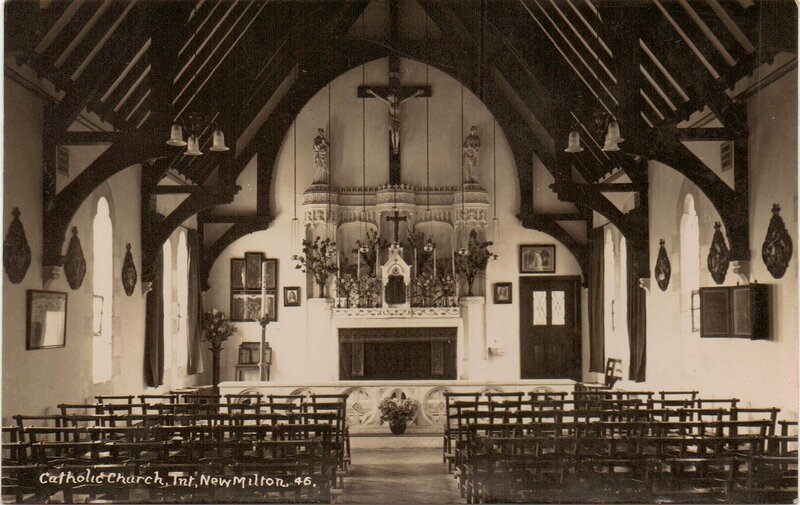 He moved to New Milton where he met up with his fiancée, Molly, who had been serving as a nurse in Europe but was now, back in England. 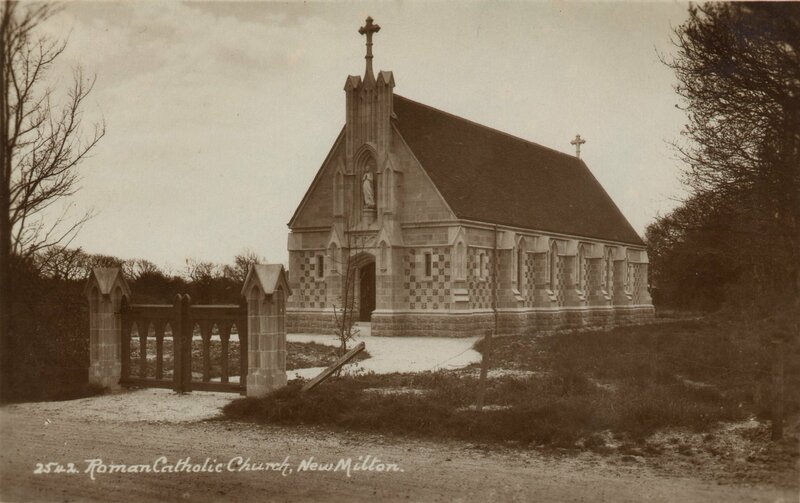 Molly and Charles were married in the Catholic Church in Mount Avenue on 20th of June 1945. They spent their honeymoon at the Fairlawn Hotel in New Milton. 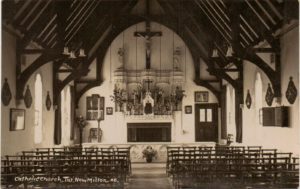 In their first few weeks of married life they lived at a house called “Norfolk Cottage” in Barton Common Road, which was the home of Upham’s sister, Mrs Home-Siedle who was married to a Royal Navy Officer. By the end of 1945 they had moved back to New Zealand. The New Zealand government offered Charles Upham £10,000, to buy a farm. This was a considerable sum of money at that time. Upham declined to use the money for himself. Instead he used it to set up an education fund for the children of ex servicemen. Upham shunned publicity and did not seek fame or high office in New Zealand. Charles Upham obtained a war rehabilitation loan and despite suffering from his war wounds ran his sheep farm until ill health caused him to retire in 1992. He died in Canterbury, New Zealand in1994. He was buried with full military honours in Christchurch Cathedral.